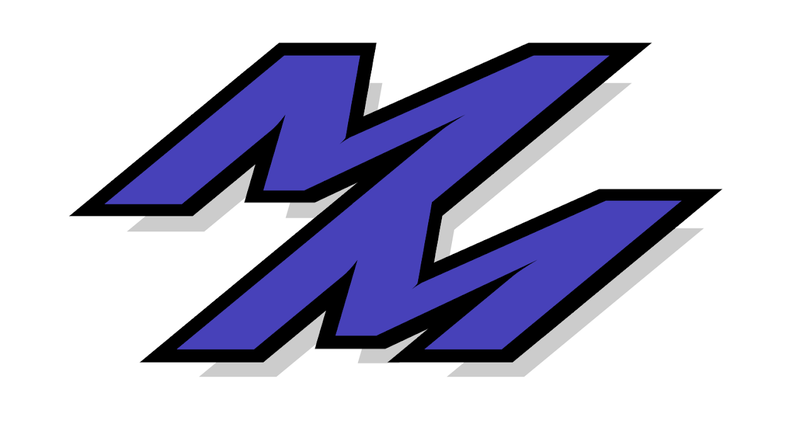 Monnar Motorsports: Official SCCA Tour Dates + New Type Of Tour! Whoohoo! Not just preliminary anymore... I have the official dates for 2013. But what's this? A new type of tour, that also takes contingencies? More racing never hurt anyone... Right? So it looks like this year we have a total of 27 events across the country! "Match Tours are the latest addition to the Tire Rack SCCA National Solo Series. These events are three events in one package. The event starts off with a Saturday four run Autocross, then a two run Last Chance Qualifier on Sunday morning, followed by the final show down coming together in Evolution Super Shootout. The Shootout format allows the forty-eight fastest drivers to mix with the top four ladies, as well as twelve random drawn drivers in a four ladder tournament to see who can take home the big prize. The top 32 qualifiers and Top 8 ladies are determined from the events overall PAX results, and are then locked into their positions for the Sunday Super Shootout. Once those drivers are locked in to the Shootout, the rest of the competitors get a second chance in the Last Chance Qualifier. Following the LCQ the top 16 are brought into the Super Shootout bringing the total number to 56. The remaining 8 Super Shootout positions will be from a random drawing of any that have not made the top 56 spots, bringing the total to 64. With the field complete, the 64 competitors are plugged into a bracket system and run against one another until only one remains." All the dates are located on the events page. SCCA.com also offers a means to add the dates/locations to your Google Calendar or iCal. Any readers planning on going to these events as well? If so, don't hesitate to let me know!